and retouching images, and also offers some great features for working with text, video, and 3D. 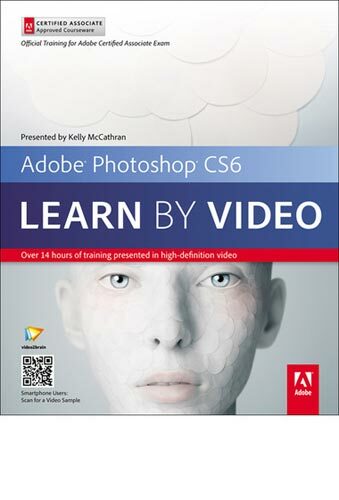 Adobe Certified Expert Kelly McCathran is your guide to the myriad capabilities of Photoshop CS6. you apply what you've learned.